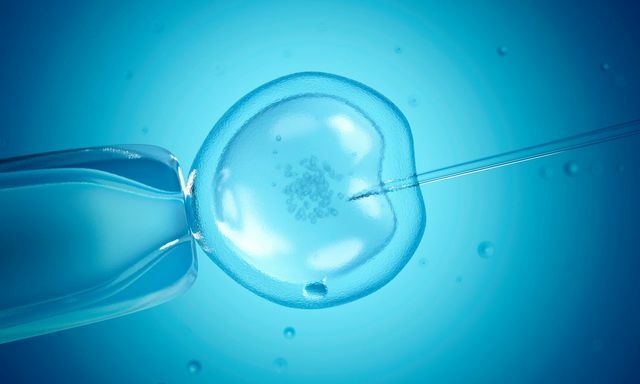 A father whose ex-partner forged his signature to conceive a daughter has lost a damages action against a London IVF clinic at the Court of Appeal. The father successfully argued the clinic was in breach of contract because it failed to get his consent for the procedure. But senior judges upheld a previous ruling that he was not entitled to a payout because of “public policy” that meant he could not be compensated for the cost of bringing up a healthy child.